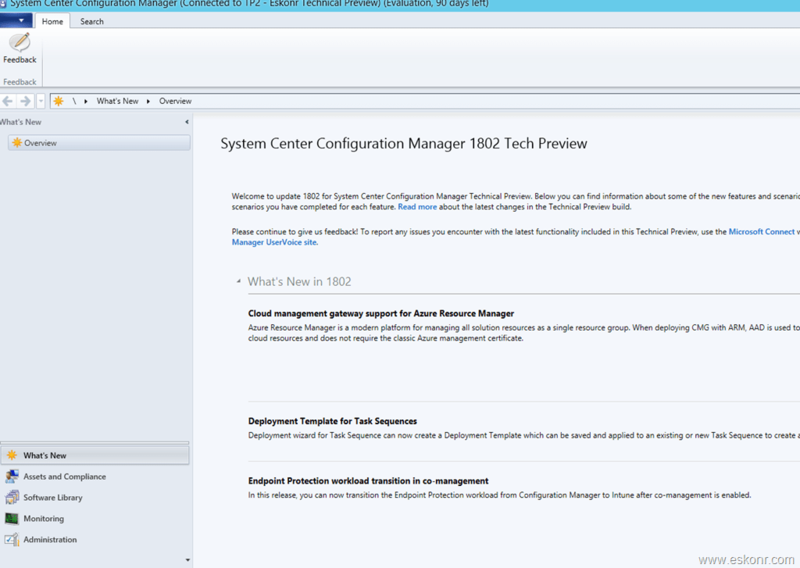 On this Valentine day (Feb 14,2018 ), Microsoft released Feb 2018 Technical preview version 1802 for Configuration Manager with large number of features (21) that ever released before. These monthly Tech previews generally will be released on Friday's but this time ,shipped few days earlier. 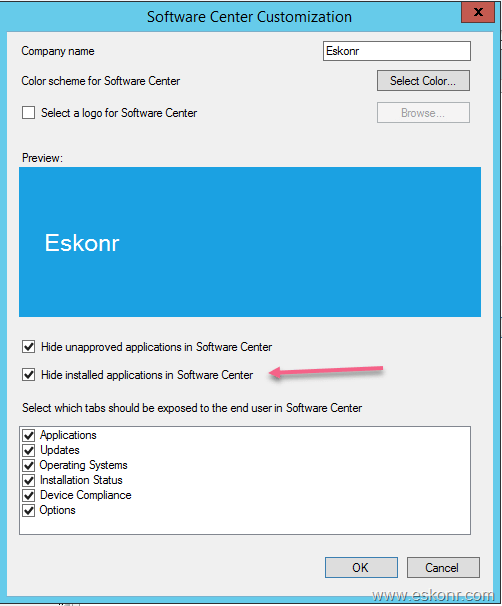 You can install this version to update and add new capabilities to your SCCM technical preview site. 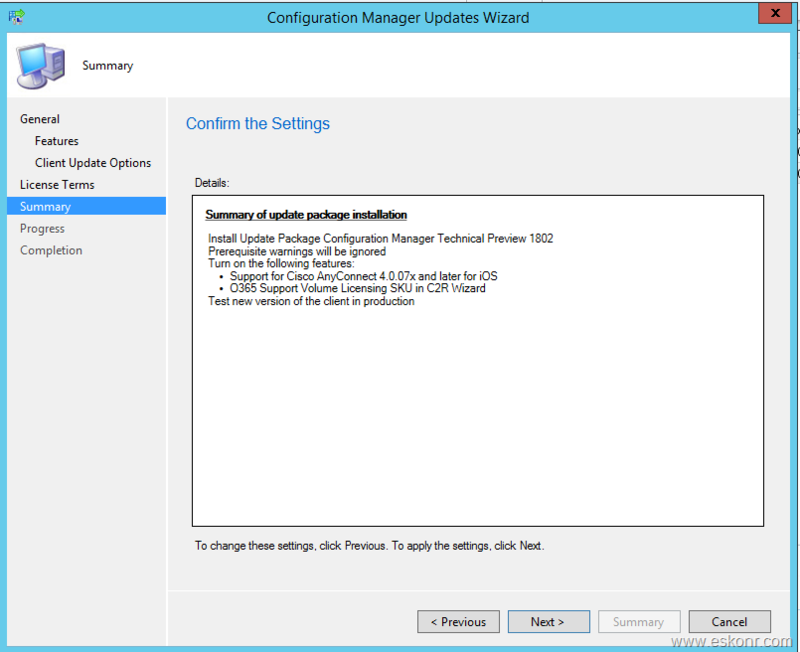 To use the technical preview version, you must first install a baseline version of the technical preview build i.e Technical Preview 1711. After installing a baseline version, you then use in-console updates to bring your installation up-to-date with the most recent preview version. Typically, new versions of the Technical Preview are available each month. 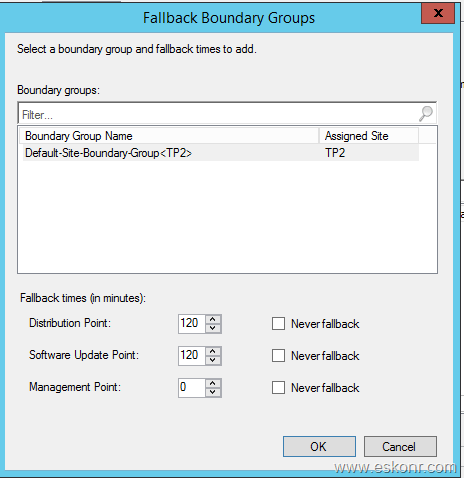 If you plan to build new lab ,download the preview baseline version 1711 is available from the TechNet Evaluation Center. 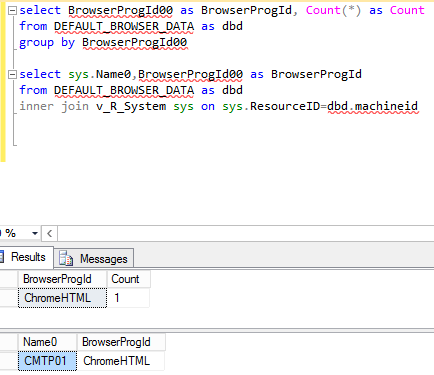 To install this tech preview ,login to your console ,Administration ,updates and servicing ,click on check for updates (make sure you have internet connection),wait for a while to see the entry in the console. 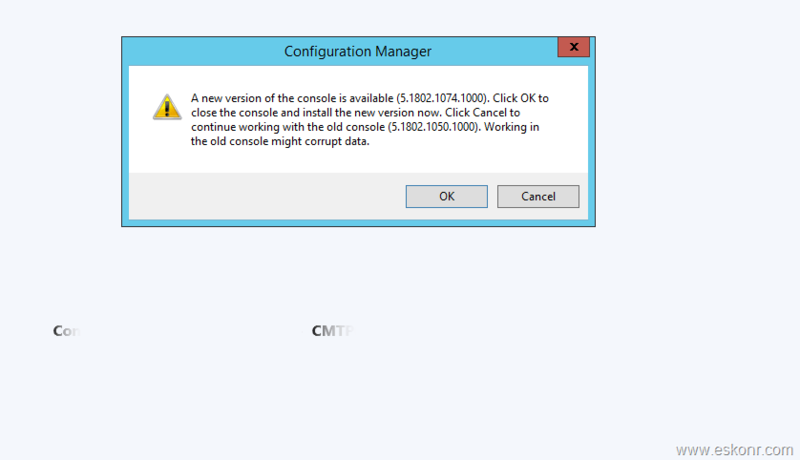 One Response to "SCCM Configmgr Technical Preview 1802 available"